Hatchy Holidays! 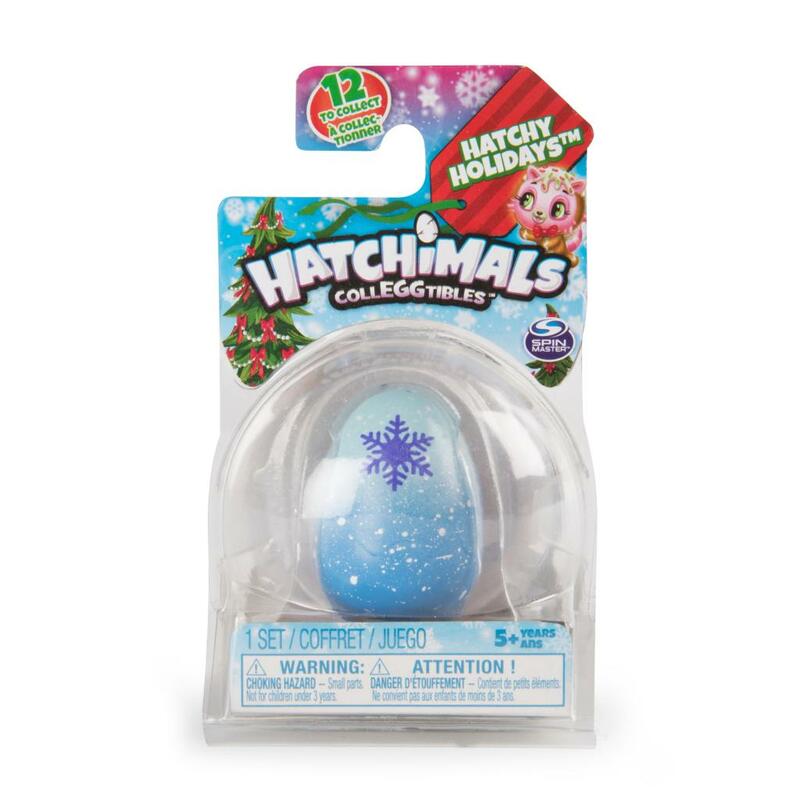 Celebrate this special season with the Hatchimals CollEGGtibles Hatchy Holidays 1-Pack + Nest! These festive friends come with 1 of 3 exclusive nests and a festive backdrop! 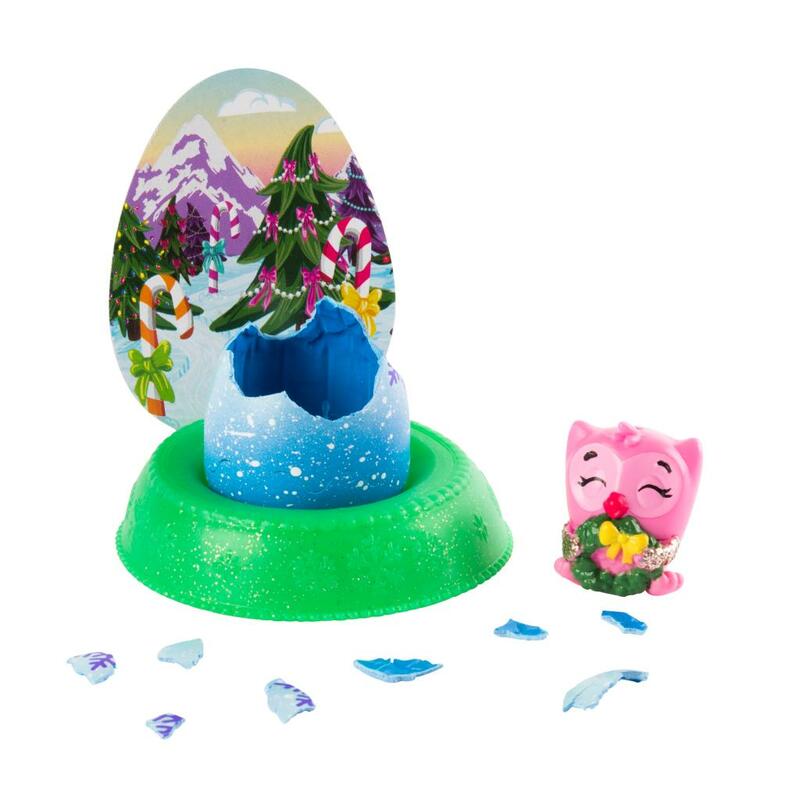 To create a winter scene in Hatchtopia, slide the printed backdrop into your nest and display your in-egg Hatchimal! To meet your new friend, use your love and care to start hatching! Hold the speckled egg in your hands and warm up it up until the purple snowflake turns pink. 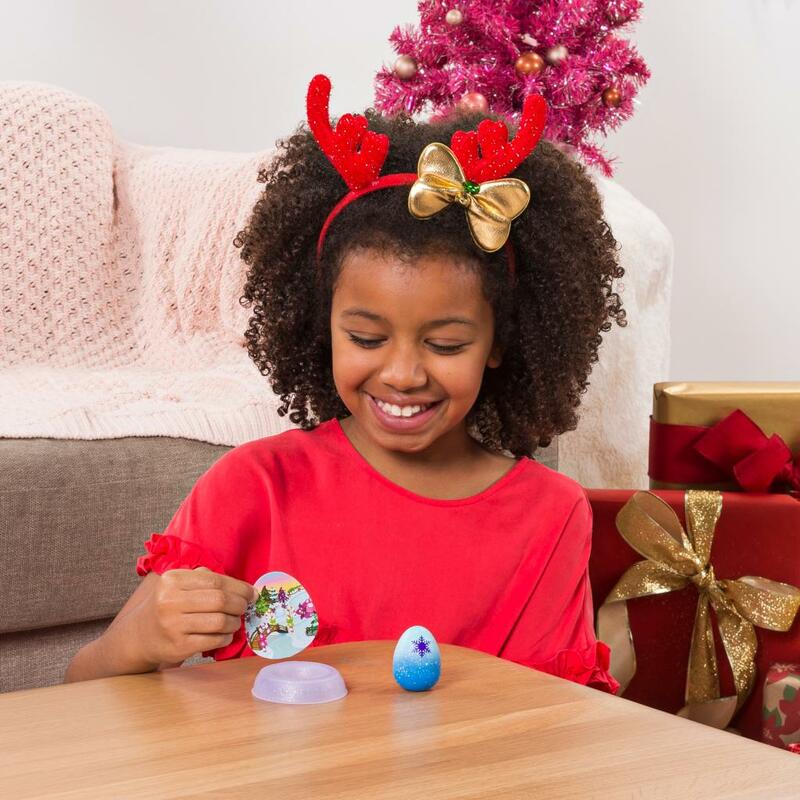 Gently press down to crack the shell and find your Hatchimal! With 12 possible characters to collect, who will you hatch? 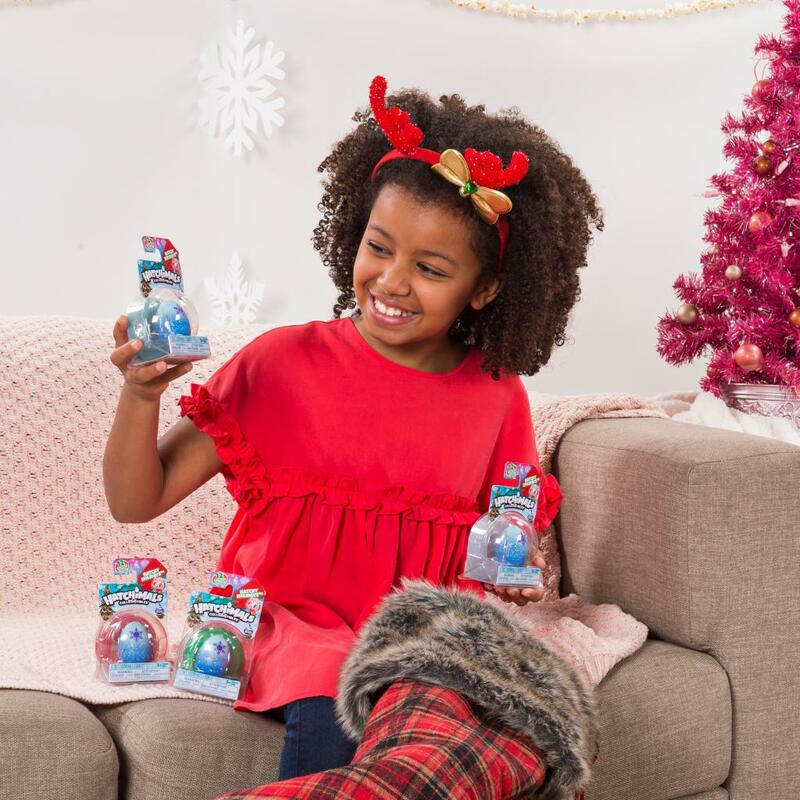 Ready for winter fun, these Hatchimals are in cute holiday poses! 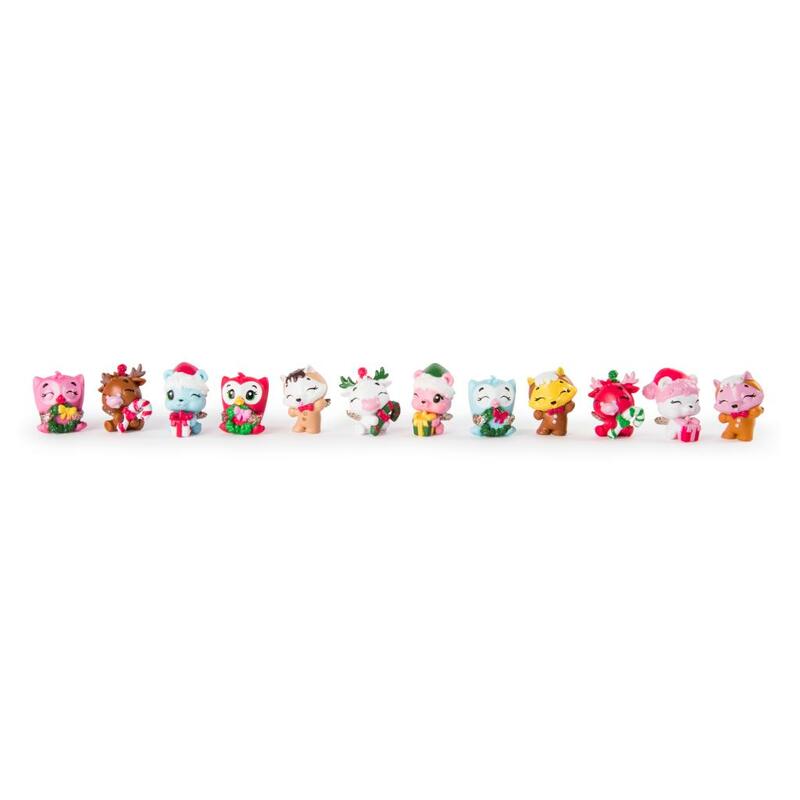 Some of them even hold a tiny present – just for you! Once you’ve hatched your new character, use the nest and printed background to make this winter wonderland scene complete! Each package even comes with a gift tag printed right on! They’re the ultimate stocking stuffers! Personalize your present and make this festive season hatchtastic with the Hatchy Holidays 1-Pack + Nest! HATCH FESTIVE FRIENDS: Make this special season hatchtastic with the Hatchy Holidays 1-Pack + Nest! These friends are in adorable holiday poses and have new festive eggs and nests – exclusive to this series! 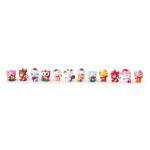 Find all 12 and discover characters holding wreaths and carrying presents. You’ll even find some dressed as ingerbread Hatchimals! 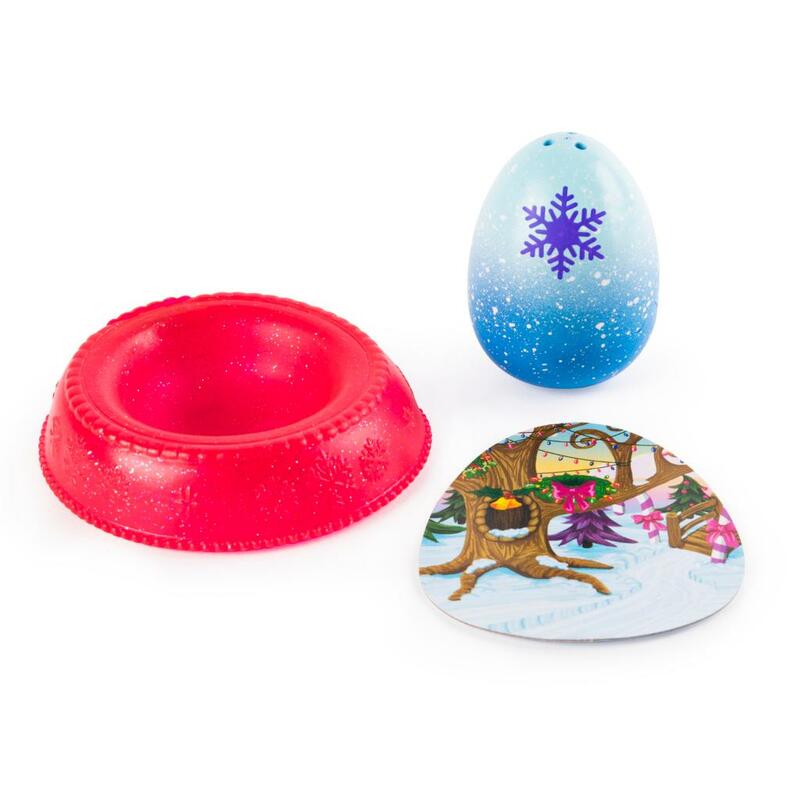 COLLECT A HOLIDAY NEST AND BACKDROP: Each Hatchy Holidays Hatchimal comes with a festive nest and winter-themed backdrop! Slide the egg-shaped backdrop into the nest and use these fun accessories to create a hatchtastic winter scene! 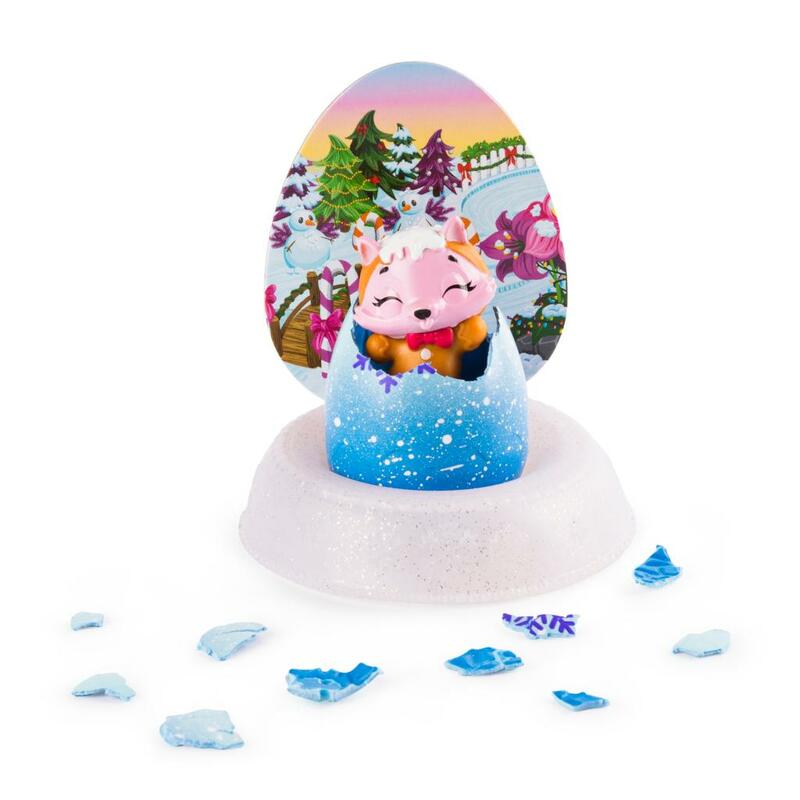 HOLD, HATCH, PLAY: Hold the holiday-themed egg in your hands and use your love and care to rub the shell until the purple snowflake turns pink! Gently press down to crack the shell and meet your new friend! Who will you hatch? 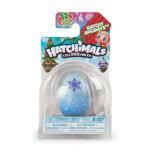 The Hatchimals CollEGGtibles 1-Pack + Nest Hatchy Holiday set is a great gift for kids aged 5 and up. Have a hatchy holiday!